of catastrophic injury in Phoenix and beyond. Honest Personal Injury lawyers for honest clients in Phoenix, Flagstaff, Tucson and across Arizona. Plattner Verderame, P.C. is a law firm dedicated to seeking justice for personal injury victims. For more than 25 years, we have championed the rights of people injured by the negligent actions of others. Located in picturesque Phoenix, we serve clients across Arizona, as well as nationwide. If you want to make a phony claim, don’t call us. If you want a lawyer who will pretend that a little case is a big case, don’t call us. If you want a Phoenix personal injury lawyer who will bully or cheat to try to get something you’re not entitled to, don’t call us. But, if you want an attorney you can trust to fight for you, we’re ready to answer your call. 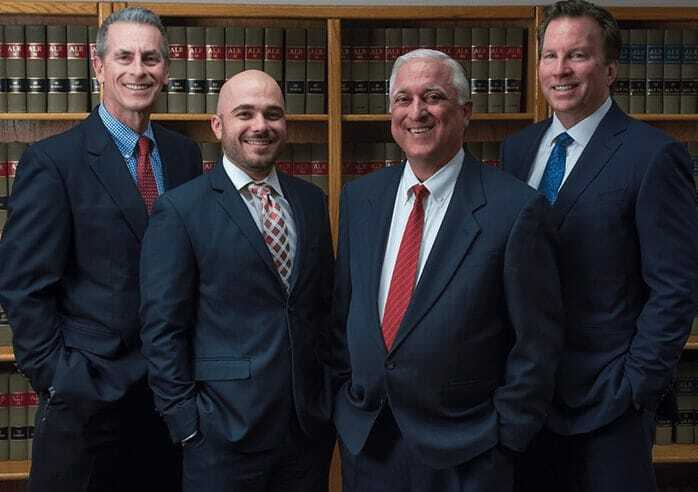 At Plattner Verderame, P.C., our experienced team has a wealth of knowledge and experience representing clients in many areas of personal injury. Regardless of which attorney is the lead on your case, you’ll have the full power of the firm behind you. 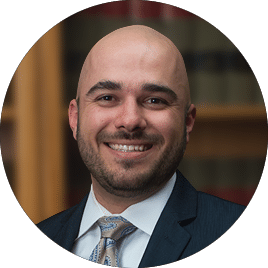 Our team works together, frequently meeting and conferring on our cases, so that every client benefits from our unique ideas and perspectives. We fight for justice, providing honest reputation for honest injury claims. Because we take cases on a contingency fee basis, our clients do not pay if we don’t win. We care about our clients and we believe winning righteous cases makes the world a better, safer place for everyone. Personal injury. If you have been harmed as a result of another’s negligence, the law is on your side. With three Board Certified Specialists in Personal Injury on the Plattner Verderame team, our clients can concentrate on healing while we give their cases the commitment and attention they deserve. Car and truck accidents. Immediately following an accident, there are numerous medical, emotional, and legal considerations bombarding the victim. We help alleviate the stress of a severe vehicle crash by investigating the accident and pursuing compensation from all responsible parties. Aviation accidents. 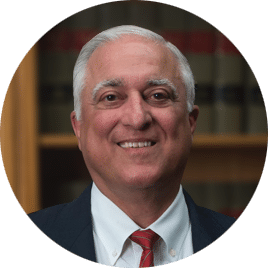 Airplane and helicopter crash cases are complex. Pilot conduct, mechanical failure, air traffic control, weather – many factors, and each must be analyzed. Our years of knowledge and extensive resources provide our team with the capability to conduct thorough and comprehensive plane and helicopter-related investigations. Wrongful death. The death of a loved one is tragic; the pain is multiplied when the death was a needless result of someone acting carelessly. 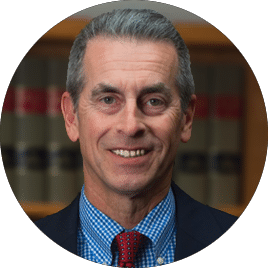 Each of our partners is a Board Certified Specialist in Wrongful Death Litigation. Trust us to hold the responsible parties accountable for the death of your loved one. Sexual abuse victims. Victims of sexual abuse deserve legal recourse for the harm they suffer from the predator and those who enabled him. The claims process, however, can be quite painful and can even re-traumatize the victim. Our skillful Arizona injury lawyers help sexual abuse victims reclaim their power and stand up for their rights while being sensitive to their healing process. Whistleblower/qui tam. Whistleblowers protect the public from government corruption, and the law is designed to protect workers who are courageous enough to expose company fraud. Our attorneys protect your rights so you can expose unlawful behaviors with confidence. Plattner Verderame also handles complex litigation involving multiple plaintiffs, including nuisance law cases. Our founding partners, Richard S. Plattner and Frank Verderame, already respected injury attorneys, merged their practices in 1991 with the shared vision of providing high-quality legal services to Arizona residents and beyond. Randy Hinsch joined the firm in 1992, and earned a well-deserved position in 2001 as our third partner. Today, our specialized practice has a reputation for providing the residents of Arizona, and nationwide, with big results. Our prime directive will always be unwavering commitment to our clients’ best interests. Each of our three partners is certified by the Arizona State Bar as a specialist in both Personal Injury and Wrongful Death litigation. 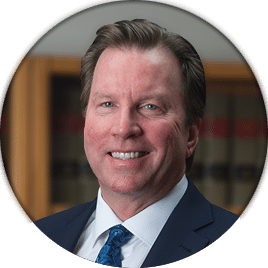 They have also earned AV Preeminent ratings from Martindale-Hubbell, with additional recognitions by Best Lawyers in America, the American Association for Justice, Southwest Super Lawyers, Law Dragons, and others. Richard and Frank are frequently called upon to teach other attorneys and to write for legal publications. The firm also publishes a newsletter, which you can access here. And each of our attorneys finds personal satisfaction by staying actively involved in charity and community activities. At Plattner Verderame, P.C., we strive to make our services accessible to all residents by offering personal injury cases on a contingency basis. Our commitment to our clients is reflected in the fact that we charge them nothing if we do not reach a settlement or verdict on their behalf. If you or a loved one needs the services of an experienced and trustworthy personal injury law firm, call us at 602-783-8793, toll free at 888-657-3573, or contact us to discuss your legal options with an experienced Phoenix personal injury lawyer.